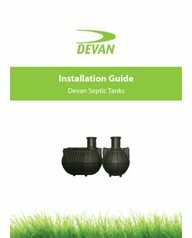 Devan 2,100L Septic tank with Outlet filter, Suitable for extending existing capacity. 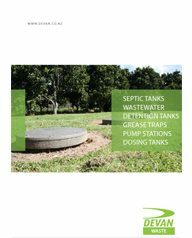 The Devan 2100L Septic tank is a lightweight septic tank for easy transportation and delivery to site, 145kg total weight. 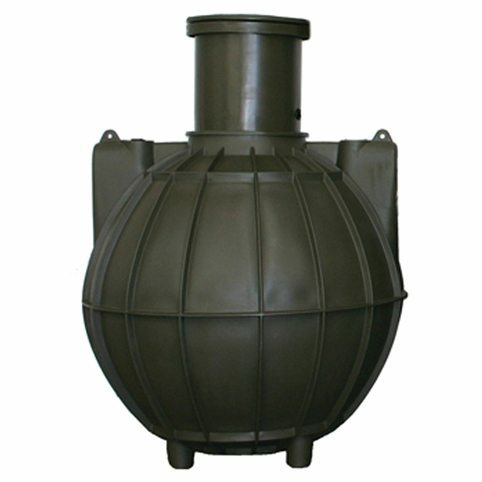 They are extremely strong and robust and can be used for below or above ground applications. 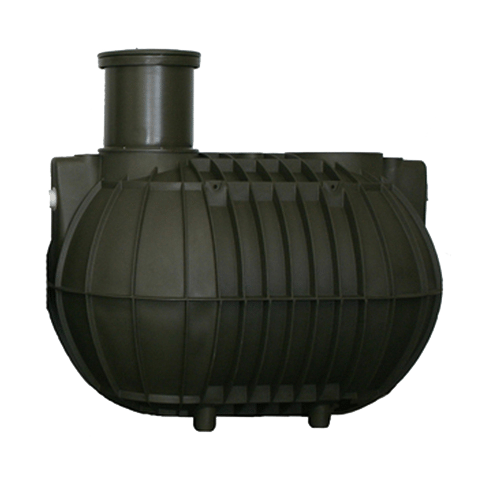 Devan 2,100L F – Septic Tank with Outlet Filter. 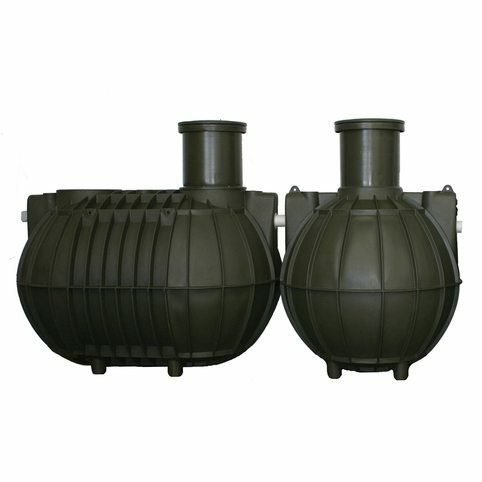 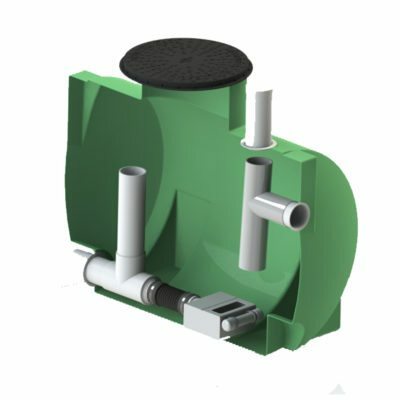 For efficient primary treatment of domestic wastewater suitable for subsurface application.